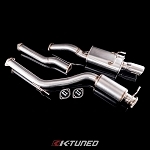 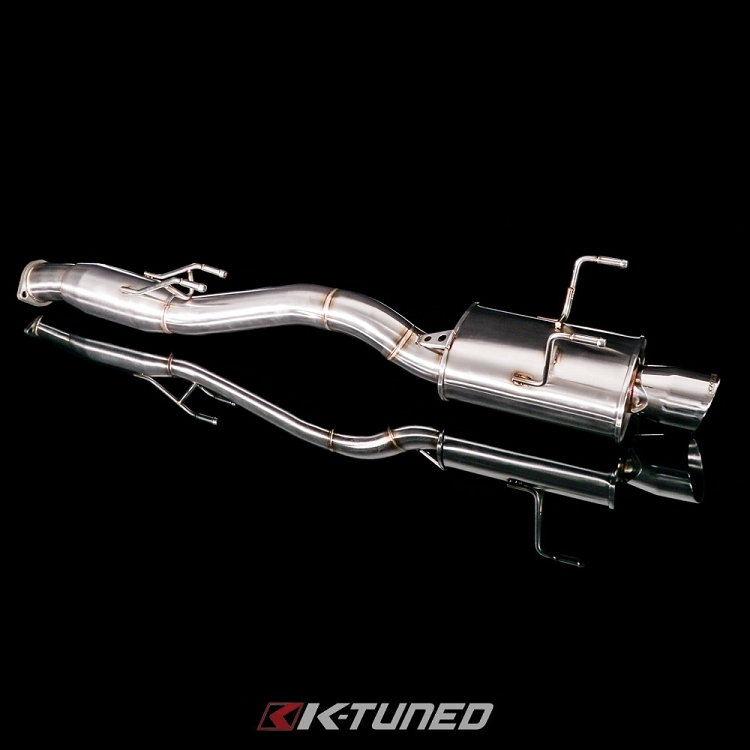 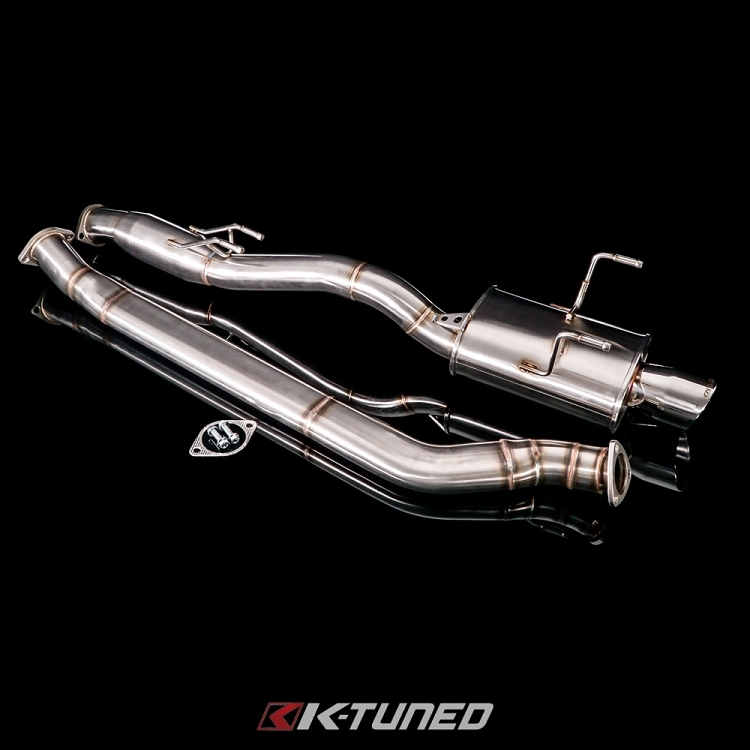 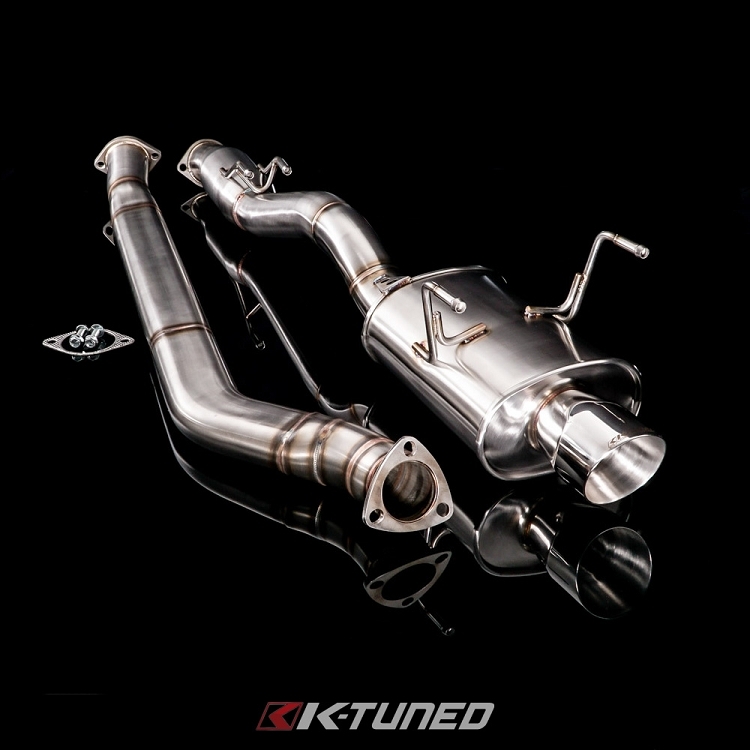 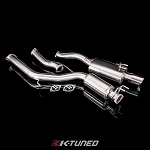 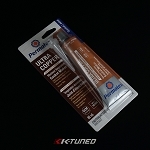 Applications: Fits all 02-05 EP3 Civic Hatchbacks that are using or switching to an RSX Type-S header. 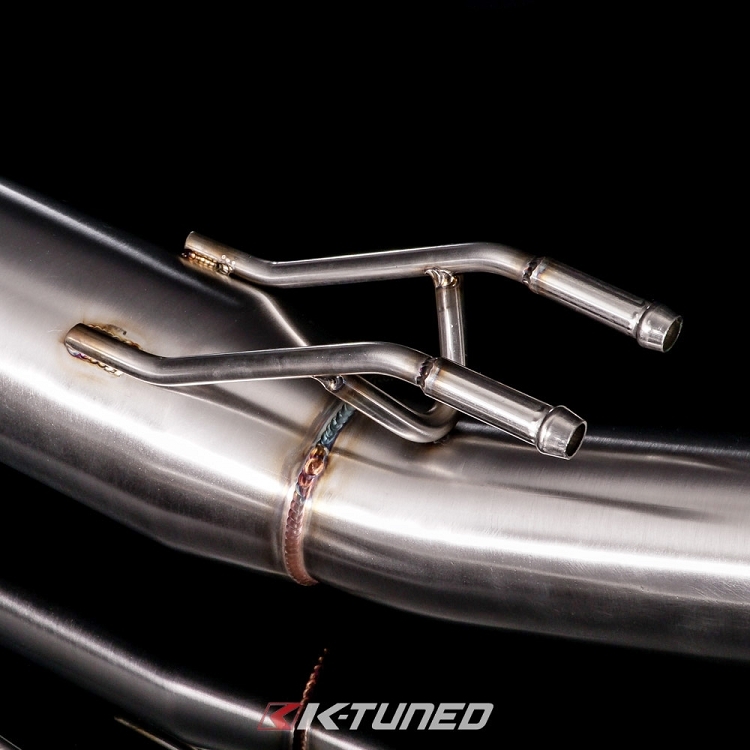 IMPORTANT: This exhaust system does not bolt up to the factory EP3 header. 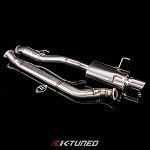 An RSX Header must be used.